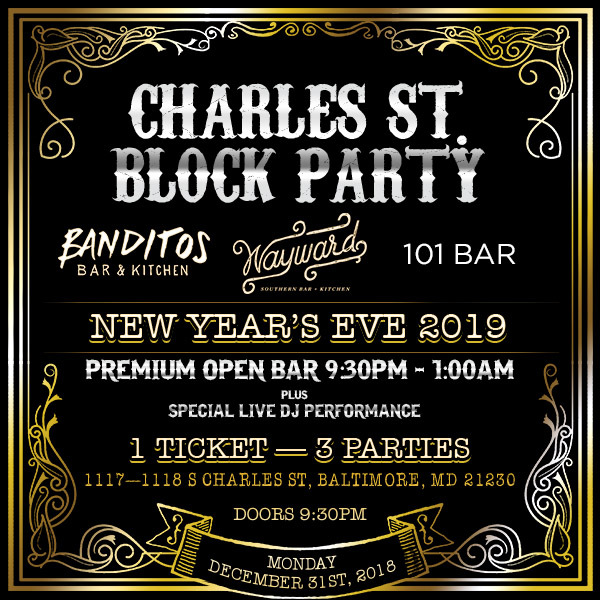 This New Year’s Eve, we’re calling Baltimore’s finest party people to the Charles Street NYE party, boasting a glittering event across three party havens: Banditos, Wayward, and 101. Each hotspot on this electric street will deliver high-octane party vibes, premium party amenities, and the city’s most spirited party crowd. Don’t miss your chance to be a part of this epic celebration, and make this New Year’s Eve one to remember. 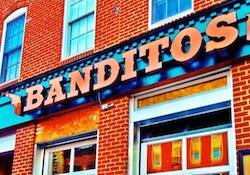 This stellar event is so big it can’t be contained in one location, and we’ve chosen three of Baltimore’s finest for your party pleasure: Banditos, Wayward, and 101. The party starts with complimentary early evening hors d’oeuvres, offering a taste of your favorite party snacks. 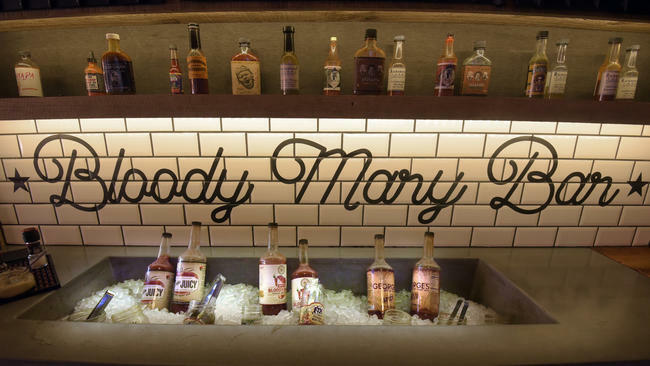 After that, rev up from the bar with a 3.5-hour premium open bar at all venues. With a drink in your hand and your party spirit riding high, head over to the dance floor where a live DJ will be spinning back-to-back Top 40, hip hop, and house music, along with mash-ups. No need to watch the clock – as midnight creeps in, the DJ will lead the vivacious crowd with a live midnight countdown to the New Year. You’ll enjoy the epic moment with a complimentary champagne toast. All three of these quaint neighboring hotspots combine the intimacy of neighborhood bars with the pumping party atmosphere of an electric nightclub. 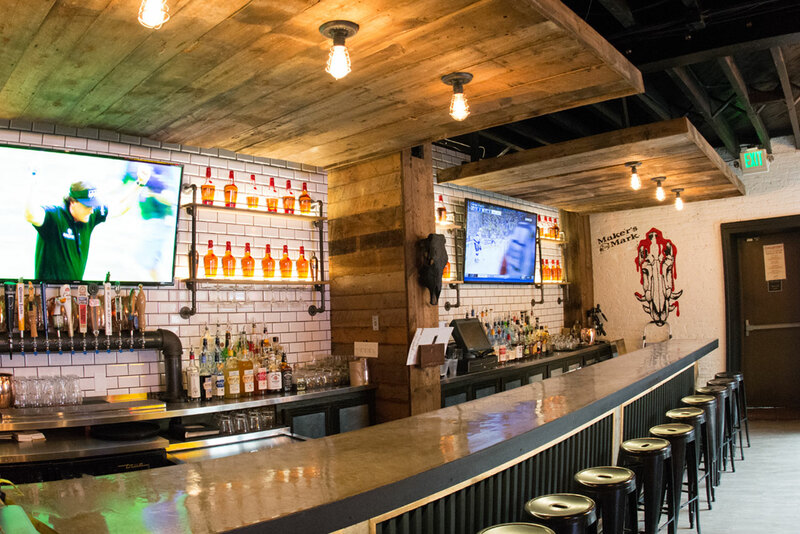 At Banditos, discover Latin murals and a killer tequila selection. 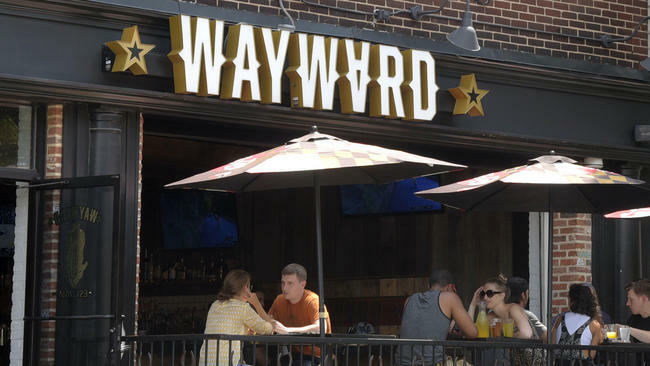 Wayward offers Southern charm in a charismatic and ultra-modern setting. 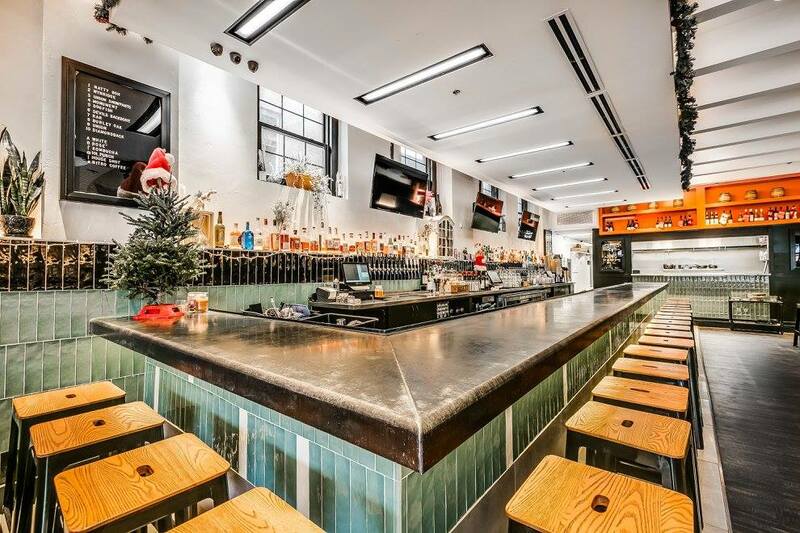 At 101, the expansive bar with green tiles is reminiscent of the trendy cocktail haunts that populate Brooklyn, New York. With flat screen TVs across the venues and the city’s most enthusiastic crowd, this NYE party will be a glittering sendoff. Join us this NYE as we take over Charles Street, and revel in a New Year’s party that’ll reverberate across Baltimore. 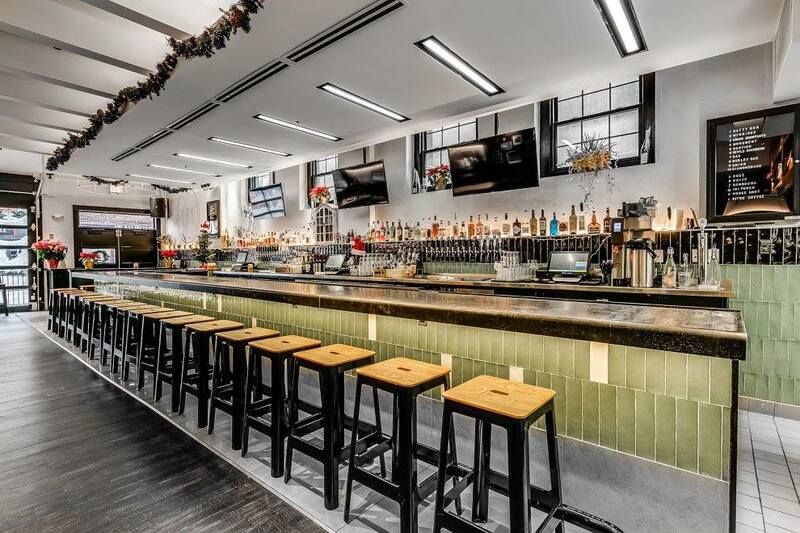 At the Charles Street NYE Party, your night will be triple the fun.